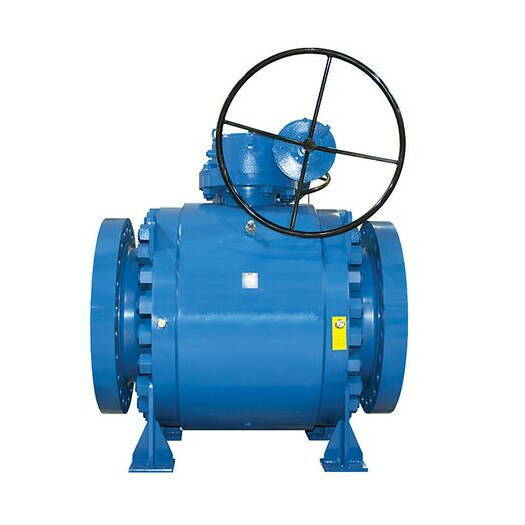 Floating ball valves are suitable for medium and low pressure and usually has a small diameter. 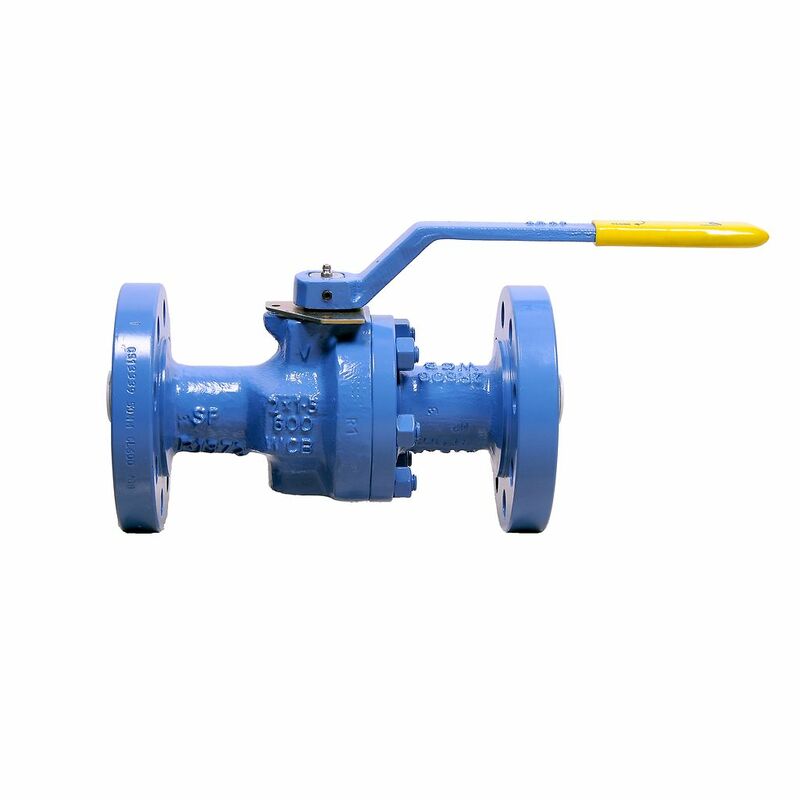 A floating ball valve is not held in place by a trunnion, and instead is attached only to the stem. This sometimes causes the ball to float slightly downstream. However, when this happens, the ball presses against the seat, creating a positive seal. Trunnion mounted ball valves have additional mechanical anchoring at the top and bottom on the ball. This special mounting is suitable for larger and higher-pressure valves. Moreover, this design allows for reduction in valve torque as the ball is supported in two places. An advantage of trunnion ball design over floating ball is the lower operating torque of the ball.